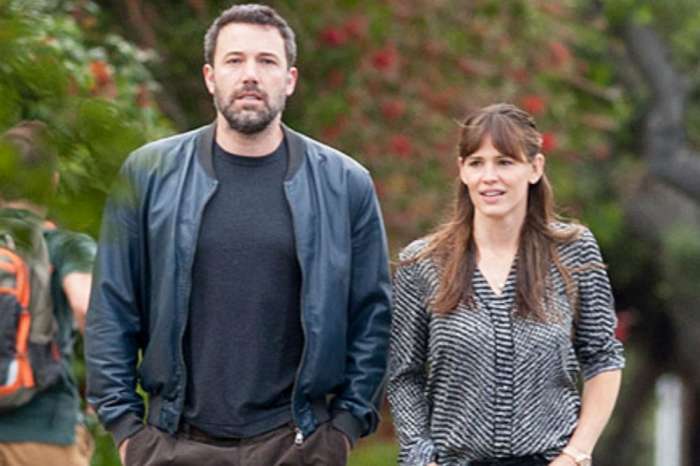 After a difficult few weeks with her ex-husband Ben Affleck, Jennifer Garner is escaping to her country roots. The Peppermint star has bought a second home in the small town of Locust Grove, Oklahoma, and she has already become popular with the locals. The town has a population of just 1,400, and it is located just east of Tulsa. 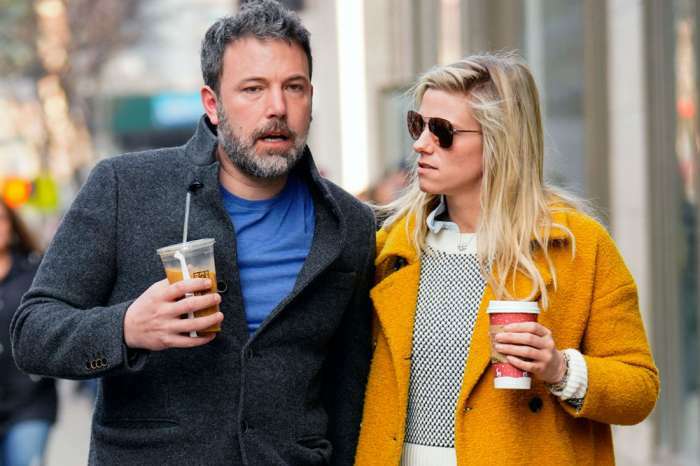 The property Garner purchased is the farm that her mother, Patricia, grew up on, and insiders say she has already visited the home with the three children she shares with Affleck — Violet, 12, Seraphina, 9, and Samuel, 6. According to Locust Grove locals, Garner likes to get away from Los Angeles and sneak into town, so she can work in the garden with her uncle Robert. The former Alias star enjoys cultivating organic vegetables for her “Once Upon A Farm” organic baby food line. Garner was born in Texas and raised in West Virginia, and she likes to get away from the Hollywood spotlight when she can. 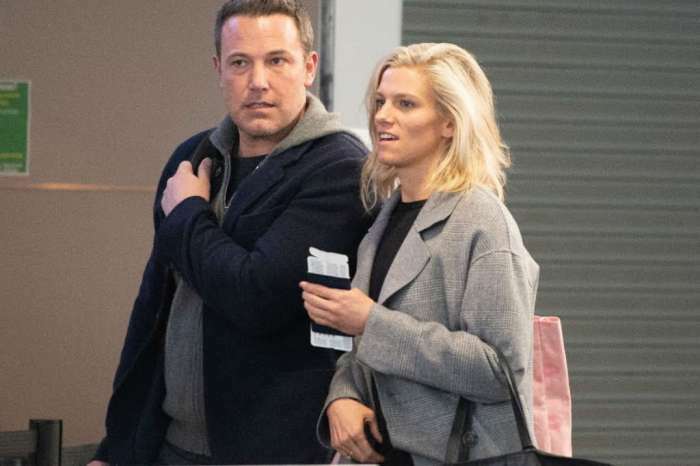 She said that she purchased the Oklahoma property, so she and her kids could enjoy farm life away from the ritzy Pacific Palisades mansion she used to share with Affleck. “I want [my kids] to know that my mother was happy and free on the farm. I want them to know you don’t need things to keep you occupied. I think that’s the only real way to understand a concept like that is to live it, so I guess we’d better head to the farm more often!” Garner told Southern Living in a recent interview. Local Methodist Church pastor Kathy Morris has extended an invitation to Garner and her children, asking them to attend services when they are in town. Garner does attend church often, and Morris believes that it could help the family heal. She says that her church is family-oriented, and they would take good care of the kids. Morris — who actually met Affleck in 2012 on an Oklahoma film set — adds that it is always the children that you need to watch during a divorce. According to Radar Online, Locust Grove locals say that Garner sends family members or assistants into town when she needs essentials, like drinks from the Wonder City coffee shop. A barista at the shop says that they haven’t seen Garner yet, but she should stop by because they would love to have her. Back in Hollywood, while Garner has been busy promoting her new movie and Affleck has been in rehab, Ben Affleck’s mom Chris has been staying with Garner and the kids. Grandma Affleck attended church with her former daughter-in-law and grandchildren last weekend. The kids have also been busy getting settled back in school, while also dealing with their father trying to get better. Insiders say that Jennifer Garner has not kept secrets from them, and shares what is going on in age-appropriate ways. Frank Ocean Fuming After Travis Scott Changes His Vocals In Collab - He Got His Lawyers On It! Her story reminds of the movie Baby Boom . I am hoping she can “ in the Lord “ let Ben and that old life go. There is an old saying the Lord will pull you through if you can stand the pull. Meaning we need to let go. My first wife left me for a weight lifter she met at work after our young baby was born. I went on in Him and He provided everything along my way. I met a great Christian and we’ve been married a lifetime now. We raised a bunch of children and honored the Lord. We also eventually like her sought a rural life and believed the Lord would provide. Jennifer I pray for you and your family a lot. Feed your faith and trust Him . He is the way , He is the truth and He is the life . In Him we are safe from the storm that rages so let it blow , just ignore it. The devil can call all he wants we simply don’t have to answer the phone.